Many everyday essentials for pregnancy, newborns, children and our homes are exposing us to endocrine disruptors, carcinogens, neurotoxins and many more harmful chemicals every single day. Choosing safe products that do not expose our families to these harmful chemicals should not be hard- and yet it is one of the most overwhelming and time consuming things a parent is faced with. 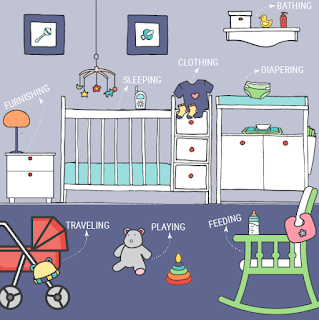 Faced with this obstacle, the goal of Non-Toxic Munchkin has always been to make non-toxic living easier for parents. 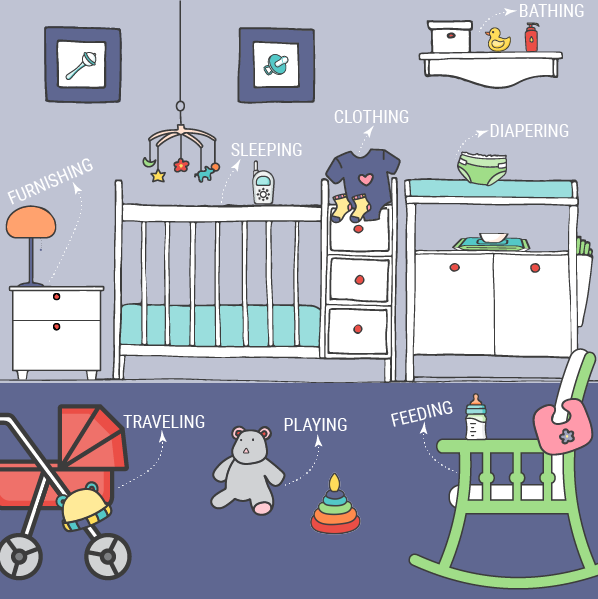 What is the Safe Baby Products Guide and Why do I love it? There are plenty of good non-toxic living guides available for new parents out there, so why is this Safe Baby Products Guide so great? 2. Easy to follow. It has been thoughtfully designed for busy parents; even sleep deprived new parents will find it useful! 3. Trustworthy: For me this is the most important part. This guide is produced by Getting Ready for Baby, a non-profit coalition of 85 organizations dedicated to keeping children safe from toxic chemical harm. No special interests, just one common goal of keeping children safe from hazardous toxic chemicals in baby products. 4. Empowering. Knowledge is power. Parents can drive policy with their wallets (by choosing non-toxic and safe products) and by getting involved politically. Getting Ready For Baby also makes it really easy for parents who want to get involved to take action. 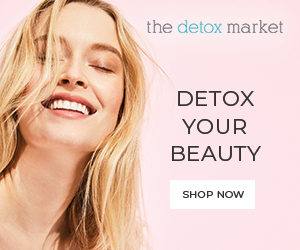 Through their TAKE ACTION button you can form part of their Mind The Store Campaign which works with the nation's leading retailers to taking action to get toxic chemicals off their shelves. It's all about the easy to follow categories! What Will I Find In the Safe Baby Products Guide? Lists information on hidden chemical hazards commonly found in baby products. Allows users to customize their own online registry of certified safe products. For sleeping, the crib and mattress are the biggest investments you'll make, and aside from a fitted sheet, the only things you'll actually need for your baby, from newborn to toddler. Recent safety advice advocates no co-sleeping and sleeping in the same room as your baby for at least the first six months. Cribs can be made of solid wood, metal, or pressed/laminated wood. They can be finished with paints, varnishes, lacquers or, if made of metal, powder-coated. Cribs are durable and can be used by many children, so long as they are made to current safety standards and are free of harmful chemicals. Formaldehyde is used in the adhesive that binds pressed board (like MDF), particle board, and plywood together. It can also be used as glue or adhesive with solid-wood furniture. Older cribs sold before 2008 may have been painted with lead-based paint. Metal cribs can be "powder-coated" with a material made with bisphenols. Often, cribs come with plastic bite guards (as babies grow and stand, they can chew the top rail) and some are made of polyvinyl chloride (PVC). Second-hand cribs may not meet current safety standards that were set to avoid trapping or seriously injuring babies. Cribs with the following features are no longer legal to sell new: drop-side fronts and widely-spaced slats (Current US maximum is 2 and 3/8" wide). You can stretch an investment in a high-quality, solid-wood crib by choosing a model that can convert to a toddler/day bed. Depending on how fast your child grows, this can extend its life to 2-3 years. Make your choice last by opting for a solid-wood crib with zero or low-VOC finish, or consider unfinished solid wood. Ask about glues, even with solid wood. If you choose a crib made with plywood, laminate, or MDF, ask about VOCs and formaldehyde - and seek those that are certified to CARB (California Air Resources Board) Phase 2 limits. Shopping on a tight budget? Formaldehyde leaves products made with it early in the product's life. Recent second-hand cribs with fixed sides and narrow spacing of slats are worth considering. If you do buy or are given a crib that smells strongly out of the packaging, consider setting it up as soon as possible in a well-ventilated area. This could be a garage, or in the new nursery room, with the door closed and the window open enough to allow fresh air to circulate and flush out the formaldehyde. Check it out and let me know what you think! Was it as useful for you as I suspect it will be? What did you like most about it? 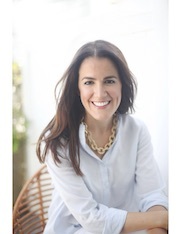 I would love to hear from you- and know that other parents would find it useful too! I wish to show thanks to you just for bailing me out of this particular trouble. As a result of checking through the net and meeting techniques that were not productive, I thought my life was done. I look forward to fresh updates and will talk about this blog with my Facebook group. Chat soon! Thanks for such a nice content.